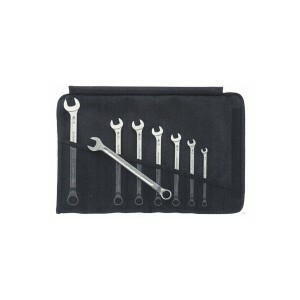 Stahlwille 96838764 Flexi-joint spanner set TCS 29/6,8X9-18X19 MM, 6pcs. 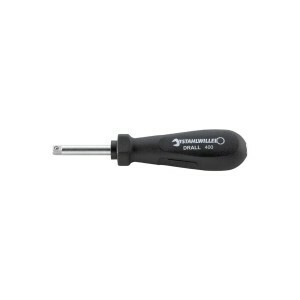 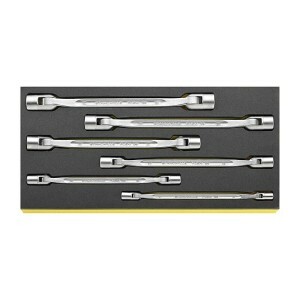 Stahlwille 96400308 Combination wrench set 14/8, 8pcs. 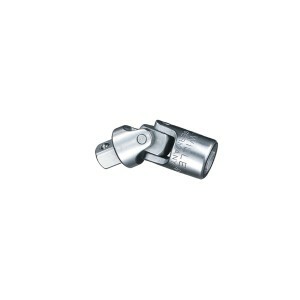 A great fun Advent calender that results in a high quality, good value, and useful 1/4 drive socket set.